Photo courtesy of Edward Savaria Jr. 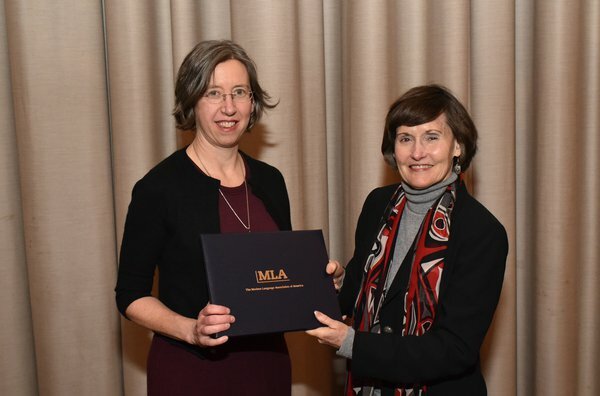 Associate Professor of Spanish Nancy Gates Madsen poses with first Vice President of the Modern Language Association Anne Ruggles Gere after receiving the Katherine Singer Kovacs Prize. The Modern Language Association awarded the Katherine Singer Kovacs Prize to Associate Professor of Spanish Nancy Gates Madsen for her book “Trauma, Taboo, and Truth-Telling: Listening to Silences in Postdictatorship Argentina.” The award was given at the Modern Language Association’s annual convention in New York City on Jan. 6. The Katherine Singer Kovacs Prize honors outstanding books published in English or Spanish in the field of Latin American and Spanish literature and culture. Only one book is recognized every year. 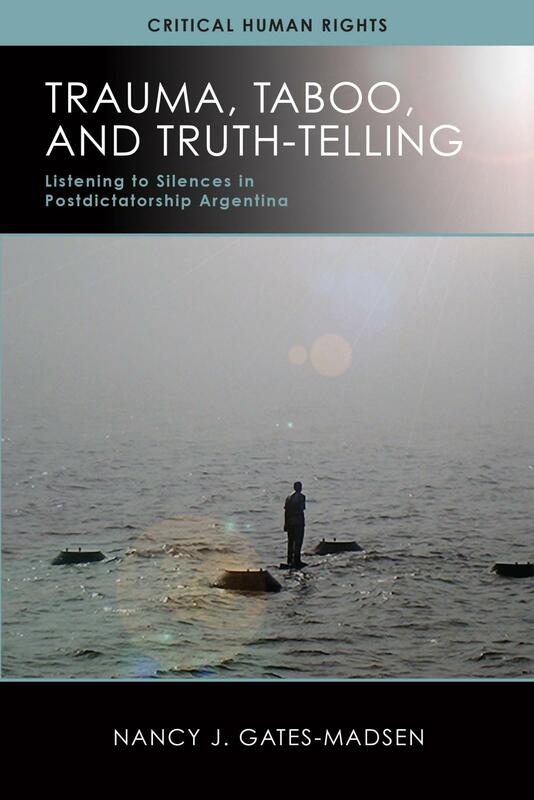 In “Trauma, Taboo, and Truth-Telling: Listening to Silences in Postdictatorship Argentina,” Gates Madsen discusses the role of silence in the articulation of cultural trauma after Argentina’s Dirty War. During the period of 1976 to 1983, Argentina was controlled by a dictatorship which resulted in the disappearance of an estimated 30,000 people often referred to as the “desaparecidos,” the disappeared. Although Argentina’s administrations and human rights groups worked to encourage public exposure of past crimes and traumas, there are still taboos and unanswerable questions surrounding the Dirty War. Within the book, Gates Madsen analyzes Argentinian cultural texts to understand which individual stories are told and which are silenced. The committee described Gates Madsen’s book as innovative and important in how she explores the issues of historical memory after cultural trauma. Gates Madsen explained what made writing about the Dirty War a difficult task. Photo courtesy of UW Madison Press. The cover of “Trauma, Taboo, and Truth-Telling” by Nancy Gates Madsen. Samantha Rabang (‘18) described her reaction when she heard that Gates Madsen had been awarded the prize. Gates Madsen’s faculty assistant Jen Stanley (‘18) explained how Gates Madsen speaking about the book in class inspired her to travel. Along with the Katherine Singer Kovacs Prize, two other books were awarded honorable mentions within the category: “Alva Ixtlilxochitl’s Native Archive and the Circulation of Knowledge in Colonial Mexico” by Amber Brian and “Latin American Cinema: A Comparative History” by Paul A. Schroeder Rodríguez. Gates Madsen expressed the importance of having her work appear among these authors. The Katherine Singer Kovacs prize was established in 1990 as a gift from Joseph and Mimi B. Singer, parents of the late Katherine Singer Kovacs. The prize rememberes Singer Kovacs after her death in 1989. She was a specialist in Spanish and Latin American literature and film.